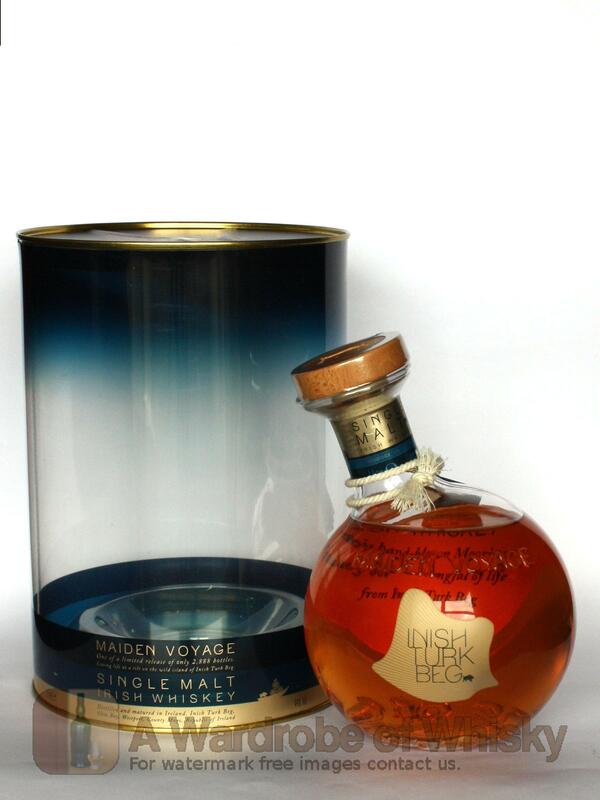 Maiden Voyage is the first bottling of Inish Turk Beg, a single malt made by Cooley for the eponymous Irish island. 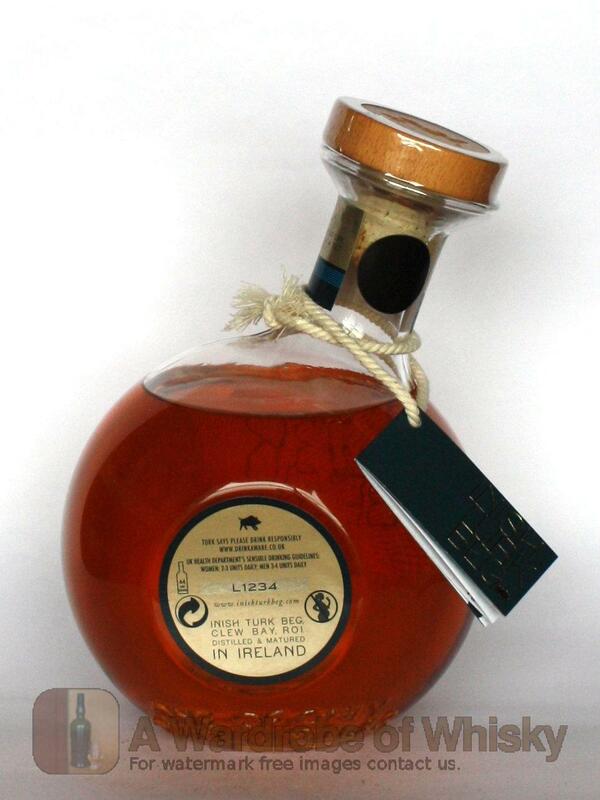 Packaged in a very unusual tilting round litre bottle. Nose (89): more than average. honey, floral, citrus, vanilla, spices, cinnamon. Lovely! Taste (90): powerful, oily. honey, floral, spices, vanilla, wood. Works quite well. True to its origins! Finish (89): longer than average. honey, floral, spices. 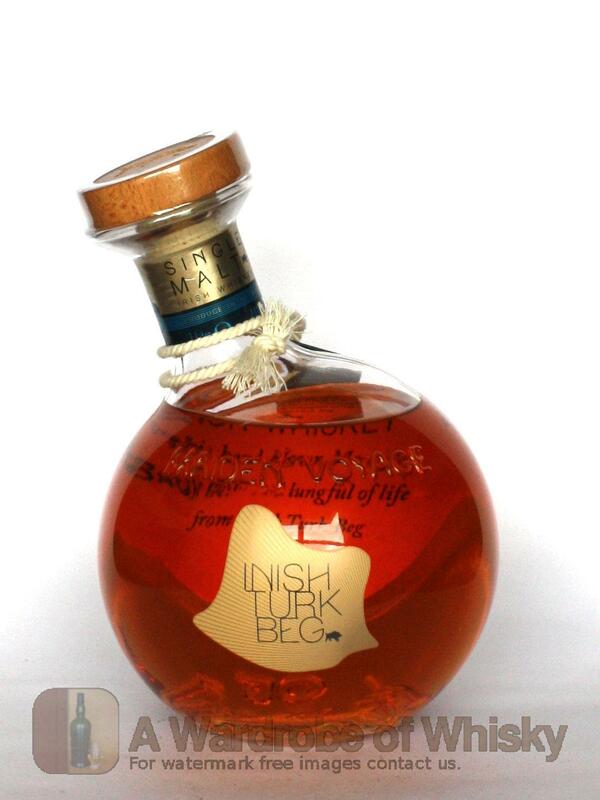 These bottles have been chosen over others because their nose, taste and finish are more similar to Inish Turk Beg Maiden Voyage than the rest. Go to Whisky-o-matic page to fine tuning other settings.